You might be thinking that this is a really simple question to answer. But finding a quality elder care facility is about so much more than just having someone else take care of your loved one as if they were family. It is also about finding your loved one quality health care so that they can live out their final years with dignity and grace. There are several reasons why it is so important to find a quality agency on aging so let’s take a look at those reasons. As your loved one ages, it is important to ensure that every day for them is the best one possible. You want as many days for them to have purpose and meaning. At this stage in life, time is of the essence. So finding the right elderly care agency the first time around is very important. Quality of life can mean different things for different people. For some, it may mean specialized care in dementia while for others it may be companionship for those that may be prone to isolation and depression. 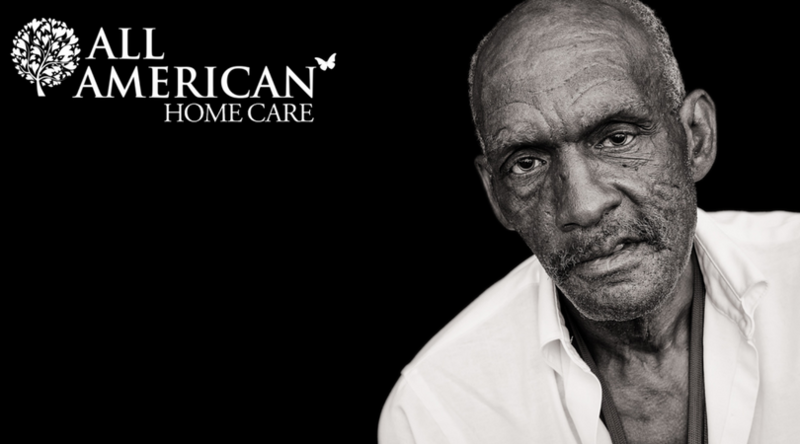 Make sure that you look at what each care agency offers and if it meets your loved one’s needs. Also make note of whether your loved one might need more care over time due to a progressive disease, such as Alzheimer’s. If they will, make sure that the company you select offers care for future needs and how adding on addition care is handled. We have all heard of horror stories such as elder abuse or rampant UTI infections among residents. It is also important that any current health issues are properly addressed by the agency so that new health issues do not compound on top of the old ones. By going through your local area agency on aging, you’ll be able to find a company that meets current health care standards, has certifications and even does background checks on its employees. By receiving quality care, you will know that your loved one can live out their days with the proper care, attention and love that they need. Your love for your elderly family member and their ability to live out their days well is generally what starts this process into motion. You want nothing but the best for them and that includes good health care as well as having their daily needs met, like grooming and meals. Nothing is more important than giving your loved one what they need. When you are so focused on your loved one’s needs sometimes your own needs gets pushed to the back of the line. But when you have found quality care for your loved one, you will have peace of mind knowing they are well cared for. This will allow you to go through your daily life not having to worry. If you help care for your loved one, such as in the evening after work and on weekends, sometimes peace of mind can come from respite care. 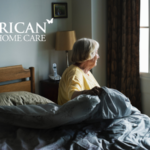 Respite care allows the family caretaker to go out and run errands or just do something they love for a few hours while an in home worker cares for your loved one. Being able to go out and do what you need to get done removes some of that stress from your life, especially if you know your loved one is well cared for while you are out. 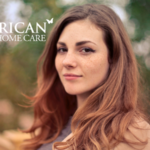 Be sure to find an agency that offers respite care if you plan on being the family caretaker. So not only is the quality of the health care important but so is the agency’s ability to offer a good quality of life for your loved one. You want nothing but the best for your elderly family member in every aspect of their life and to give yourself that peace of mind. But how do you go about finding quality aging care for your loved one? The best place to start is by contacting your local Area Agency on Aging. Each of these local agencies have a wealth of resources to provide you in finding a local quality care facility that meets your needs along with other aging resources. 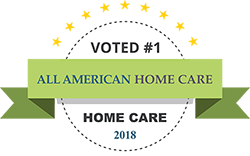 Once you have found a quality elder care agency that meets your needs, you’ll know that your loved one can live out their final years in the best possible way.